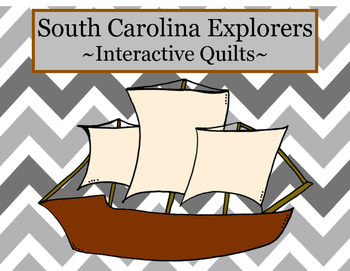 These exploration quilts are designed to give your students knowledge about each of the 5 South Carolina explorers. Each quilt is interactive. 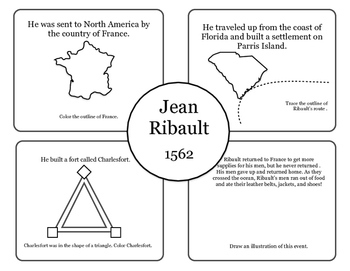 Students will be tracing, coloring, and illustrating pictures that represent facts about each explorer. 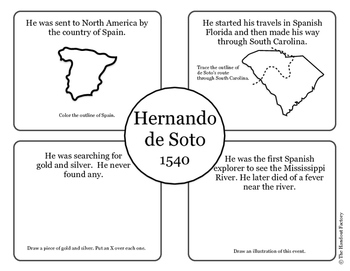 There are directions on each square to let the students know what they are supposed to do. 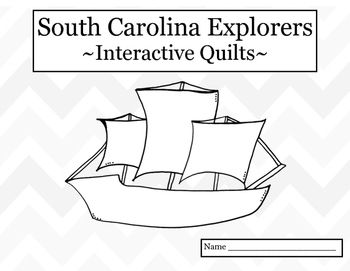 These quilts can be used to introduce or review each explorer, or they can be used in social studies centers. *To make them look more like quilts, students can add decorative borders around each square.